Wedding season here and there are tons of things to be planned. 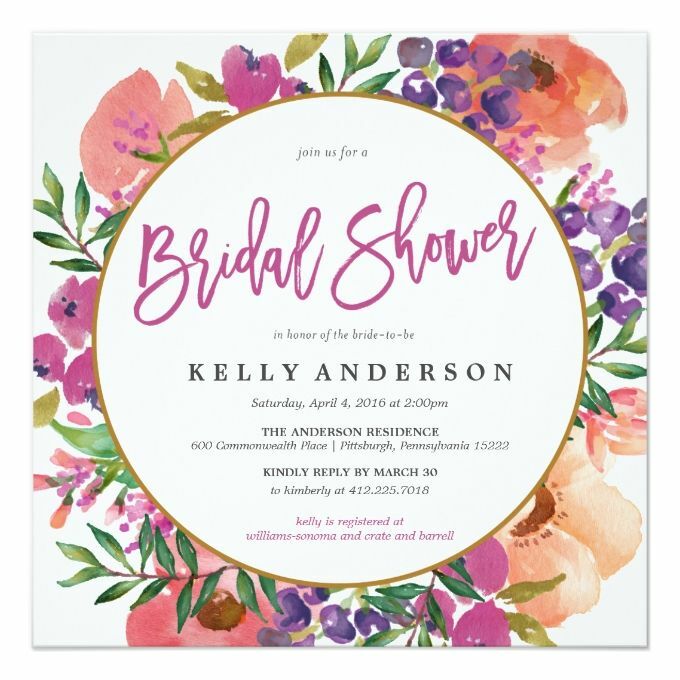 Bridal showers are as big celebration as the wedding these days; therefore the need to print gorgeous bridal shower invitations cannot be overlooked. Some amazing ideas for unique bridal shower invitations are being dispensed here. 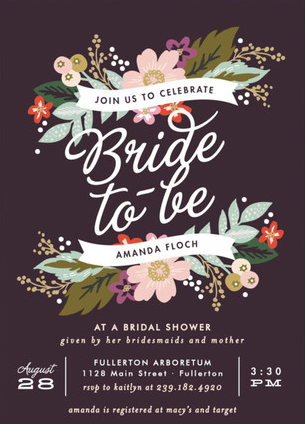 The invitations should be in sync with the theme of the bridal shower. Whatever the theme is be it pampers parties, champagne lunches, traditional kitchen tea parties, lush lingerie parties or a couple shower; the invitation should shout out the theme and keep the invitees intrigued. Give it read if you or your dear ones are getting married in the near future. If you are person who loves elegance, archaic, countryside, classic themes; you can go for a rustic theme. The colors and elements of the card would be simple, homespun and old fangled. Old always does make a comeback and this would be freshness to the wedding invitation. If the bride is someone who loves Hollywood and its glamour in 60’s, 70’s and 80’s, if she is someone who is awed by the charm and flamboyance Hollywood starlets then she should have an old Hollywood themed bridal shower invitation. 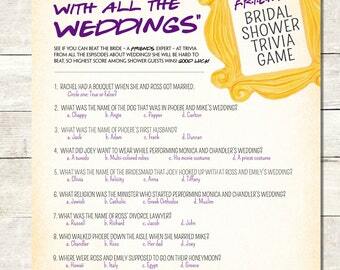 A bride should be nothing less than a princess on her wedding day as well as all her bridal shower day. 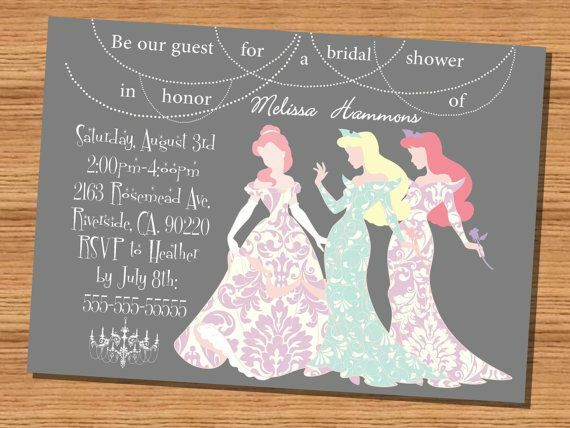 A Disney themed bridal shower invitation satiates the whimsies of a brides inner child and it is a great, novel idea. Famous Disney princesses like Rapunzel, Belle, Aurora, Jasmine, Tiana, Cinderella and Ariel and their themes are used. This theme is relevant, accepted and liked in all times by all generations. Floral theme is simple, appealing, colorful and very feminine. This is a very safe theme too as experiments are less likely to go wrong in this theme. Think out of the box, deviate from the ordinary and go for a bohemian theme. Bohemian theme is bizarre, young and very different from what we usually see. 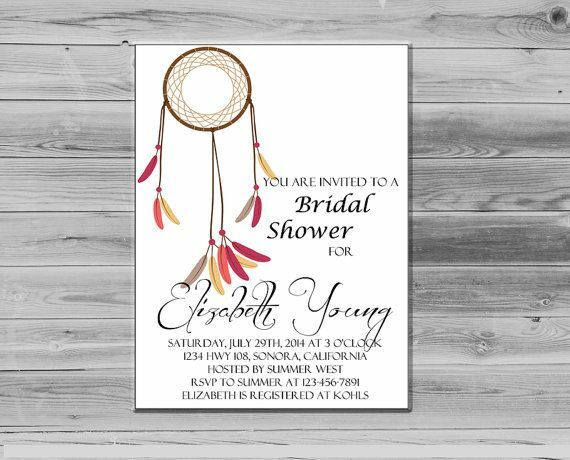 Bohemian theme makes everything unique and one sure does want everything unique for their wedding. As the name suggests it is black and white theme. If not designed properly the invitation might look monotonous because of the lack of colors. But proper balance of elements and both the colors makes the invitation sleek and classy. Scary elements and spooky theme makes a horror themed bridal shower invitation. This theme will be dark with the absence of bright colors and visually appealing elements. Most common color used in these invitations would be black along with dark red and blue. Scary elements look skulls, vampires, spider nets, graves etc can be included to make it more scary and fun. Vampire theme is very similar to horror theme but the former is more popular and more admired by teenagers and adults. Diehard fans of twilight series and Vampire diaries can go for this theme and satisfy their admiration for those movies and their gothic side as well. The elements of the theme are dark shades, vampire fangs and blood. 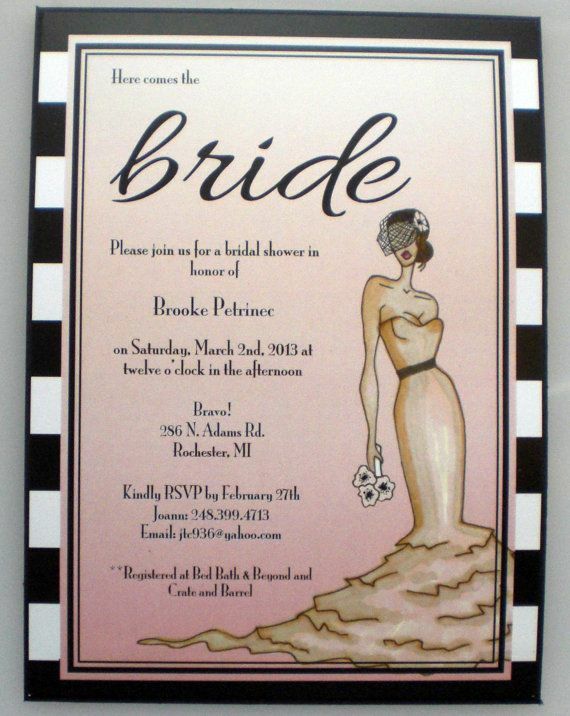 Steadfast fans of movies, series or sports can adapt their fandom theme into their bridal shower invitation. One of such most inspired fandom is ‘Friends’, the TV show. The most important thing to fix before printing an invitation card is its theme. One should have a proper idea and understanding about what theme they want in their card and how it should look. Unlike wedding, bridal showers and bachelor parties and just about the fun; therefore the invitation should be intriguing, endearing and should transcend the fun element into it.